Lambdas… You have heard about it, it’s like those celebrities that are everywhere (Tom Selleck). Well, is time to go and actually meet the great start. In this episode, me (Freddy) and Bob go deep into Lambdas, what they really are (are they magical?) and why would you want to use them. 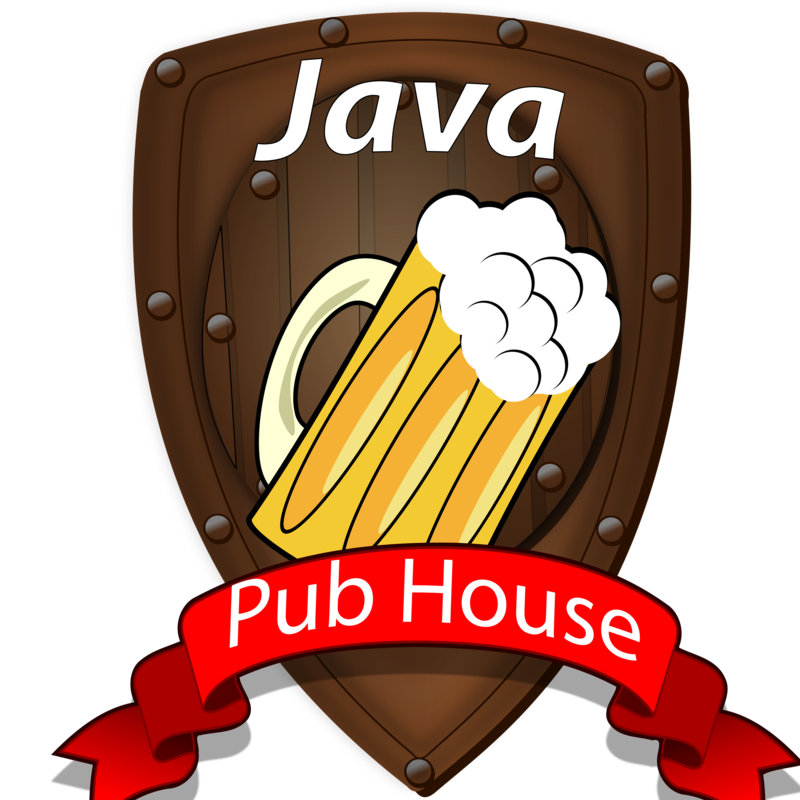 So Join in and let’s listen to the most awaited feature of Java 8!